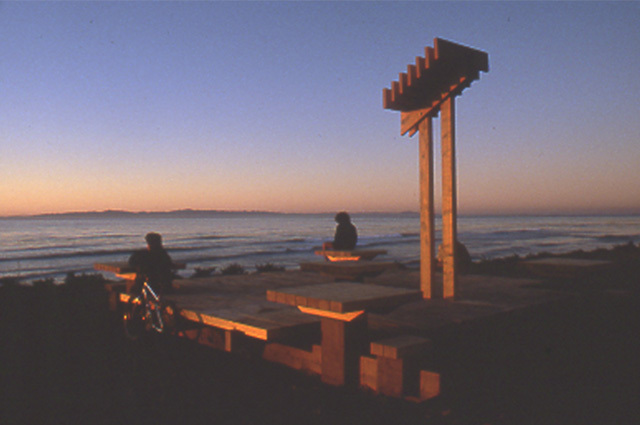 A major redesign of a popular public space in the college town of Isla Vista. Prior to the project the park had become so denigrated that it faced being condemned. 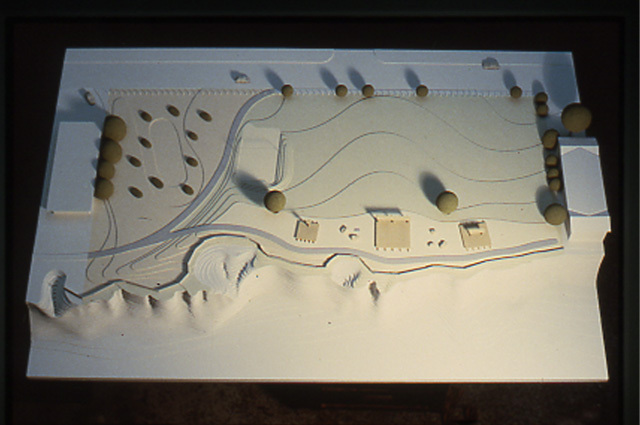 Through the brilliant design and artwork created by land artist Hamrol, a unique park was created that responds to this fragile environment. The project marked the first positive collaboration between the politically estranged college community of Isla Vista and the County of Santa Barbara.